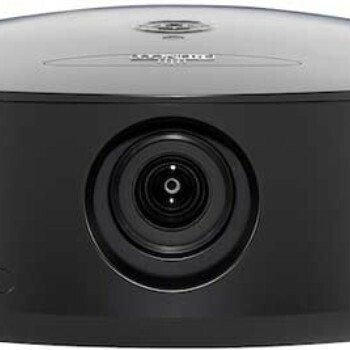 This projector from Runco is aimed at value-conscious who are looking for high-end HD performance and is a single-chip 1080p DLP projector. It has integrated ISF (Imaging Science Foundation) calibration suite for optimal performance in various rooms and lighting conditions. The projector offers wide range of connectivity options like – two HDMI, component, RGB, S-video, composite video inputs, RS232 connector. The LS-1 is also available with Runco's CineGlide lens solution that enables a motorized, mechanical 2.35:1 anamorphic lens to move in front of the standard lens for perfect Scope reproduction.Runco CineGlide enables the viewer to switch from 16:9 content to 2.35:1 content, without black bars on the top or side of the image, with the touch of a button. The LS-1 DLP comes with full-color design option, option to custom-print your own artwork, 25 hand-finished signature paint colors. Available through Runco’s dealers with MSRP of $3,995. 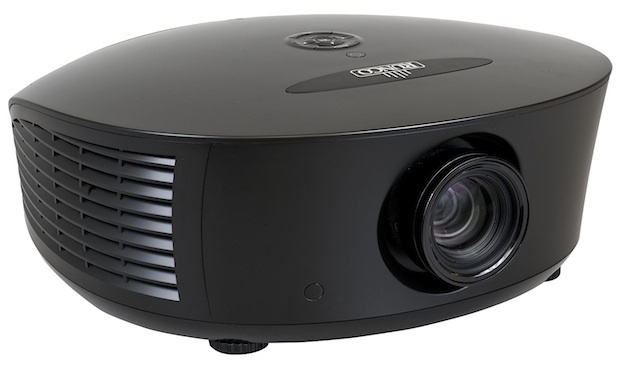 Tags:LightStyle projector,DLP projector, Full HD, high-end projector, LightStyle LS-1 Projector, LS-1, Runco, Runco LS-1, Runco LightStyle LS-1 DLP projector, Runco LightStyle LS-1 DLP projector features, Runco LightStyle LS-1 DLP projector specifications, Runco LightStyle LS-1 DLP projector review, Runco LightStyle LS-1 DLP projector details, Runco LightStyle LS-1 DLP projector availability, Runco LightStyle LS-1 DLP projector specs, Runco LightStyle LS-1 DLP projector images, Runco LightStyle LS-1 DLP projector pics, Runco LightStyle LS-1 DLP projector pictures, Runco LightStyle LS-1 DLP projector price, Runco LightStyle LS-1 DLP projector cost.